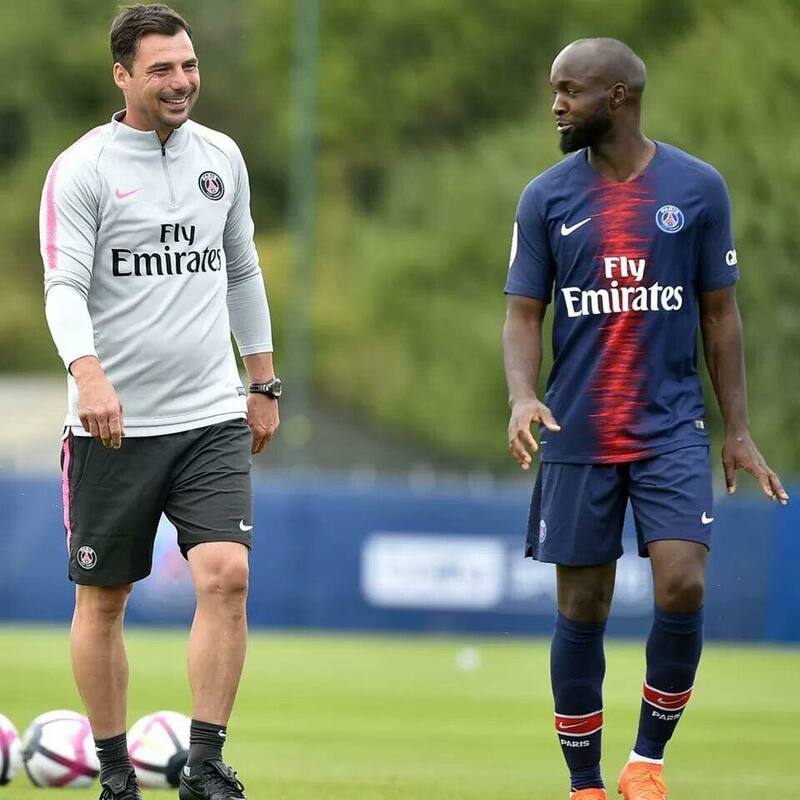 French top club PSG has signed former Hungarian national Zsolt Lőw to assist Thomas Tuchel in Paris. While the decision may astonish outsiders, it comes as no surprise to those who have followed the 39-year-old’s career. Lőw is one of the greatest and most promising coaching talents to come out of Hungarian football. Apart from being the best French team, PSG is also one of the top clubs in world football and is forecasted to be a favorite of next year’s Champions League. The current squad includes the likes of Edinson Cavani, Kylian Mbappé, Gianluigi Buffon, and Neymar. According to Nemzeti Sport, it was Tuchel who insisted on signing Lőw despite his valid contract with RB Leipzig. The French club may have paid EUR 1.5 million for the Hungarian, also agreeing on a test match, as noted by NSO. Zsolt Lőw is a former defender who started off his career in Újpest. He later signed with German clubs Hansa Rostock, Energie Cottbus, and then Mainz in 2005. In Germany, he primarily played in lower leagues, however, he made around 50 appearances in Bundesliga games. In addition, he played 25 matches with the Hungarian national team, even scoring once. His training career began in Mainz, assisting Tuchel. 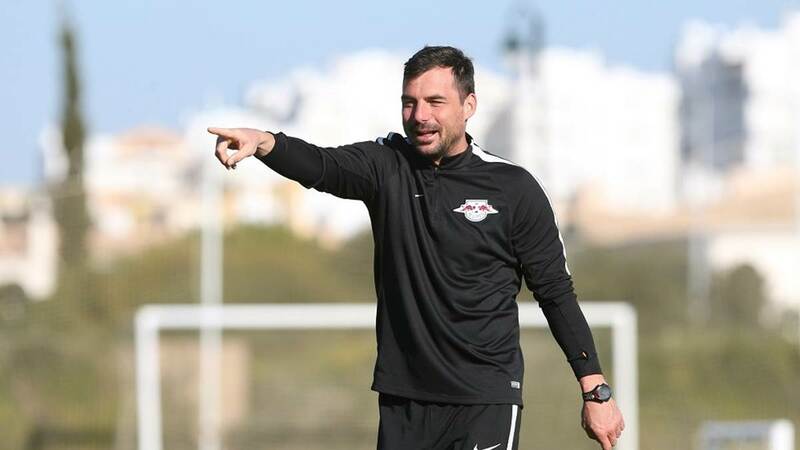 After moving to Austria and coaching the youth squads of Red-Bull Salzburg, he became the senior team’s assistant coach. Following one season, he signed with Red-Bull’s German side RB Leipzig. As an assistant coach, he contributed to RB Leipzig’s promotion to German top-flight league, Bundesliga. There they finished second in the very first season, qualifying for the Champions League. 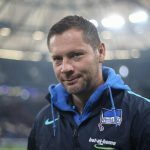 Aside from Pál Dárdai, head coach of Bundesliga-club Hertha BSC, Lőw is definitely the other most promising coach to emerge from Hungarian football.